If you’re like us, you have a house full of devices. At last count I think we have a couple Chromecasts, several computers, a smattering of phones and iPads, a smart irrigation controller, a Roku, and a Furbo for the dog – just for good measure! These things are awesome and fun and add to the “connectedness” of our home. This is a good thing… right?! That is if everything behaves and does what its supposed to and doesn’t get hacked! How do I know if something’s behaving properly? 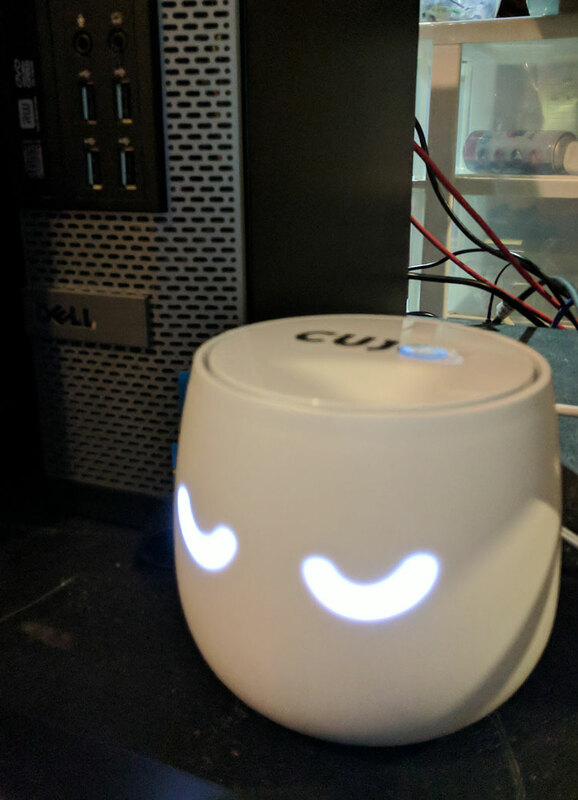 Enter CUJO- The Smart Firewall! 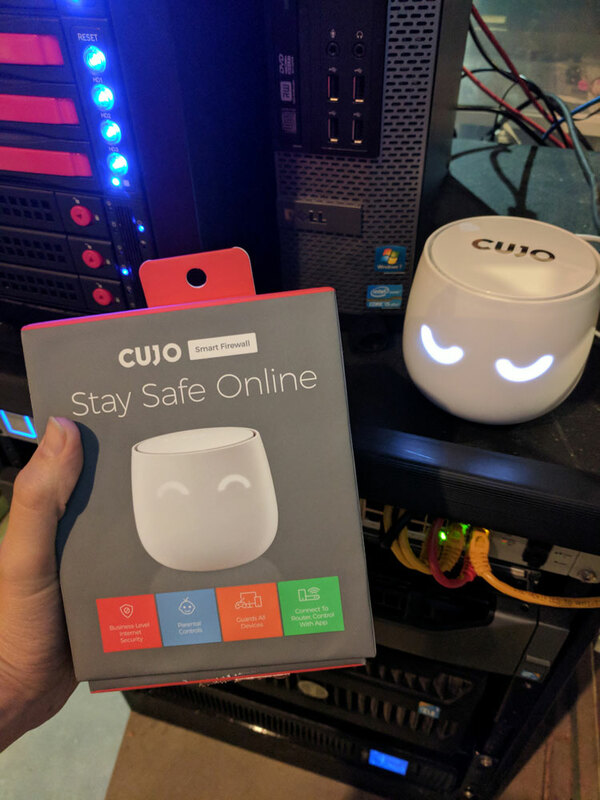 Cujo promises to keep my “connected home safe” by monitoring traffic, identifying when new devices are connected to my network, and letting me know if those devices need updates or security patches. All this is a fancy way of saying that it helps me to monitor the HEALTH of my network and devices to make sure they’re not infected or hacked! The news these days is all about information leaks and hacks, the last thing I need is for that to potentially be in my house as well so I was excited to try out the CUJO. Setup was a snap! I just plugged it in, made sure that my mobile device was connected to the same network as the CUJO and I was (almost) up and running. Get this though… I did run into a snag when installing it but just as soon as I did – the CUJO tech support called ME to walk me through the setup. On a Sunday. Evening. Unbelievable customer service!! We’ve had the device up and running on our network for a couple of days now and I love the notifications it gives me when it discovers some new device. Thankfully, anything I’ve seen so far my husband knows about but I’m sure if that weren’t ever the case we’d appreciate knowing about it! The app is dead simple and lets me know if I have any threats or weaknesses in my network. Think of it like antivirus for your entire network. It’ll then tell you how you can go about fixing weaknesses if you have them! It will also block any threats in real-time if it finds them. Want to monitor your kids traffic, online use and keep them safe? 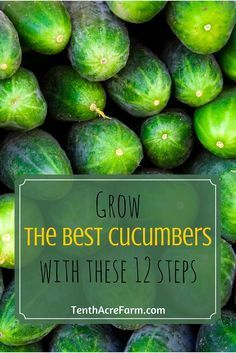 You can do that (and more!) with CUJO. Give it a try and see what’s on your network! I’ll have to share this with my daughter. She has 4 boys and monitoring their screen time is so important. I also need it for my house as well. Interesting idea – the name is great too, ha. 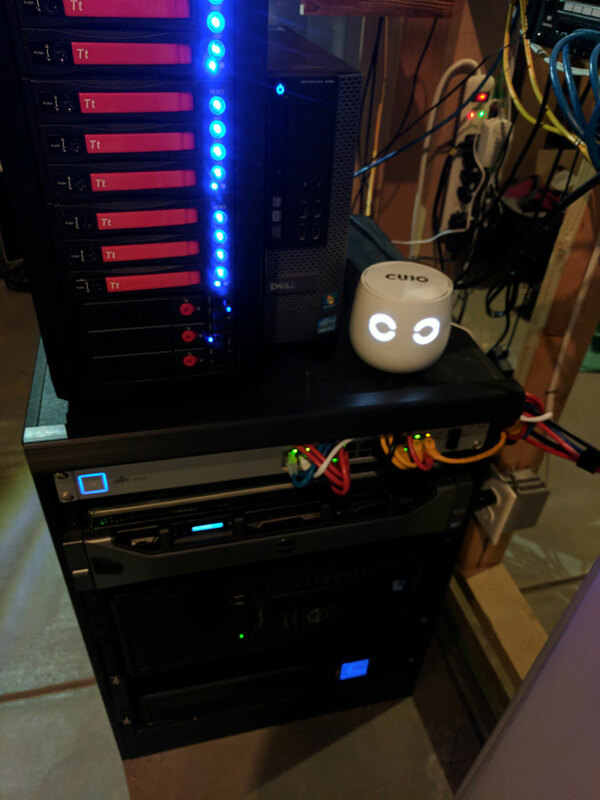 I too have a ton of devices connected – and the other day, one of my neighbors somehow printed to my printer! (I have no idea how …) so Cujo would be good to have. Staying safe on line should be a top priority. Will be looking into this product. I’ll have to look into this. I have seen many reviews for it the last few days. We have a pretty good system to keep things protected, but I’d always like to stay up to date on the latest. Great idea. With so many internet devices being used now, security should be a top concern. Thanks for sharing. I’ll check it out! I need to get this! I’m always eager for fast internet. Plus I want to keep my kids safe online. I love that it has parental controls. Internet security is such an important issue! I really want to keep my son safe online. We have electronics on top of electronics in my home. We have parental control but we can never have enough. Firewalls are necessary and we don’t own any. I haven’t heard of Cujo before this. I like that it has parental controls available on it. I’ve been seeing this name right and left recently. 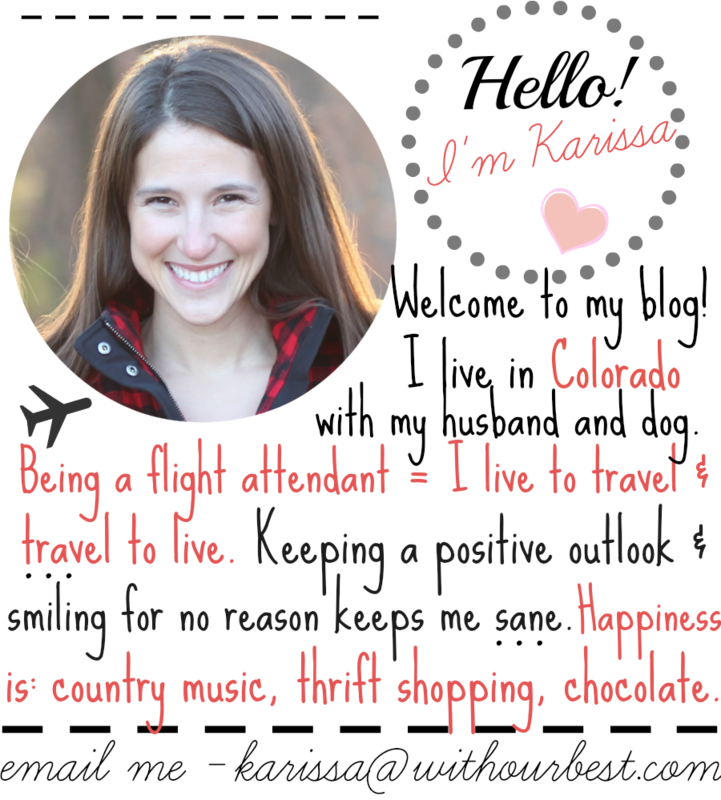 I have a ton of sensitive stuff on my computer, business wise, and could really use some good protection. I love that it offers Business Level Internet Security! That is so important in our home especially with some of the information that is accessed from our computers! This looks like a great thing to have. The customer service alone sounds like it is worth checking out. This is a cool device! I like that it has parental control! I will look more into this!